Ten years after the death of Bernie Reif, his legacy continues. Reif, the first soccer coach at Baltimore’s Archbishop Curley High School, one who guided the Friars to their first championship in 1968, seemed drawn to wherever games and practices were taking place. That’s why any match-up with Calvert Hall College High School, where Reif’s son, Chris, starred in the early 1980s, carries so much emotion. 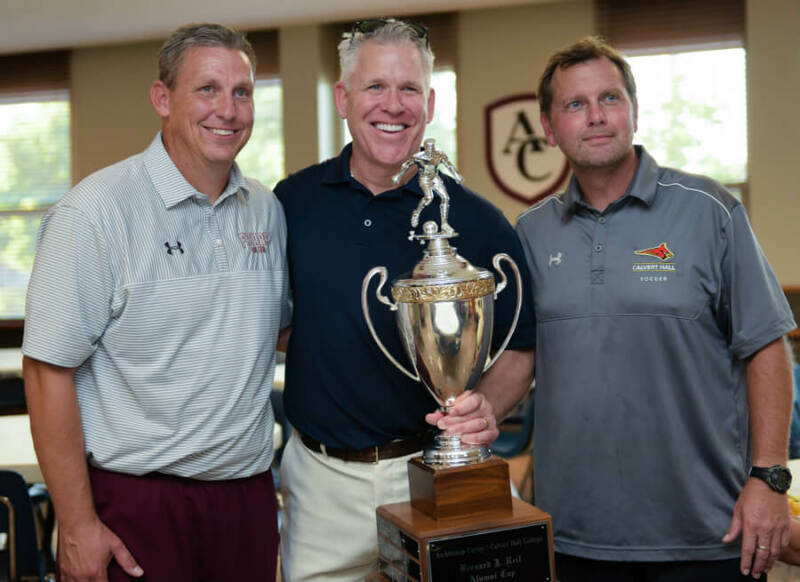 Long heated rivals, the two schools long renamed the trophy that comes from the first of their annual meetings in the Maryland Interscholastic Athletic Association A Conference the Bernie Reif Alumni Cup after he died in 2007. That prize was at stake Sept. 27 at Curley, where the Friars took command in the second half en route to a 5-1 victory over the Cardinals. In addition to coming back to beat Curley in last year’s A Conference championship game, Calvert Hall won the Reif trophy each of the last two seasons. Ranked No. 1 in Maryland and No. 2 in the nation according to topdrawersoccer.com, the Friars wanted it back, which junior Anthony Dragisics made very clear after this game. Stitz’s son, Ben scored the game’s first goal. 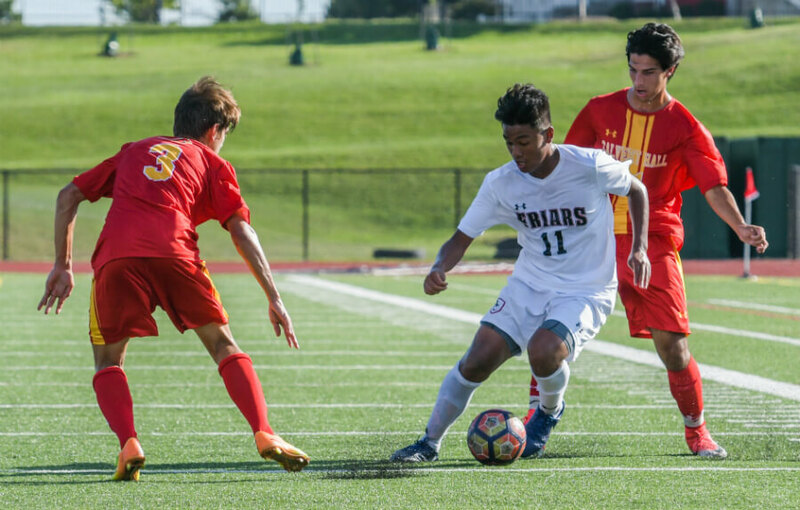 The Friars, who improved to 11-0 overall and 8-0 in the A Conference, also got goals from Tommy Sidleck and Bryce Woodward. Curley is anchored by Nick Richardson, who has accepted a scholarship to play for the University of Maryland, and the younger Stitz, who will attend the University of Pennsylvania in the Ivy League. 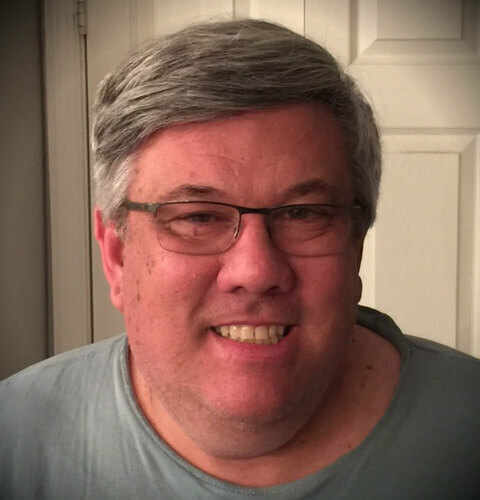 Coach Stitz knew the elder Reif well and remembers many times he and his friends would be playing soccer games at Herring Run Park or elsewhere in the community, and they’d eventually notice him there. Chris Reif, Bernie’s son, adds an interesting twist to the rivalry. When asked if he rooted for the team his dad coached (Curley) or the one he played for (Calvert Hall), Reif gave a playful grin and answered that it was the latter. Still, though, watching this game with a trophy named in his father’s honor clearly meant so much to him. The 5-1 romp gave Curley an 8-7-1 lead in the Alumni Cup series. Calvert Hall coach Rich Zinkand loves the unique bond between the two schools, one which has grown over time. He and Stitz played college soccer together at Towson University, were in each other’s weddings, and even had Chris Reif as an assistant coach in college. Zinkand also remembers how so much goes back to the man the cup is named for now. Pat Richardson remembers playing for Bernie Reif on Curley’s 1968 championship team and said that bragging rights make the rivalry fun because it’s about bragging rights. That’s why Zinkand gave a rueful grin when realizing the Cardinals were going to give up the trophy which sat behind their bench during this contest. “If I come over here for anything, I’ll just take a look at it,” he said with a smile.